186 Burnt Tree Way, ORANGE, VA 22960 (#1003973023) :: Eng Garcia Grant & Co.
Property SOLD AS-IS. Only Cash or 203K . Failed drainfield, foundation work needed & failed water. 3BR/1BA One level home with a large level back yard. 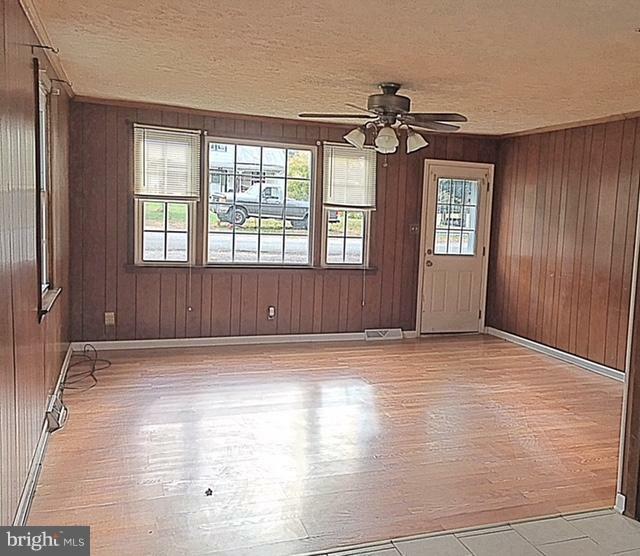 Oversized living room w/ wood flooring. Eat-in kitchen w/ ceramic tile & separate dining room. 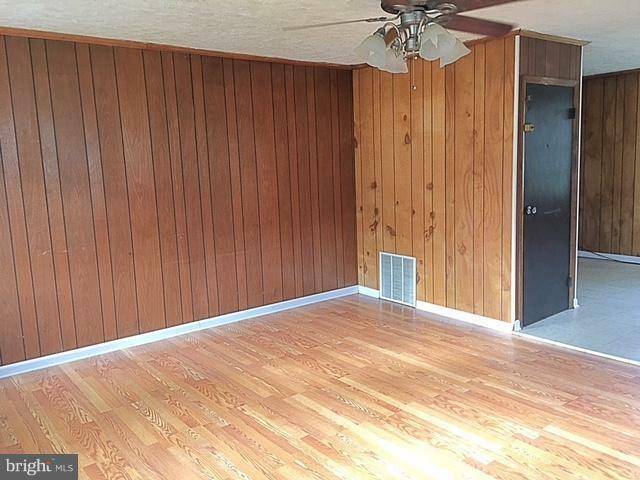 Large bedrooms w/ wood floors. 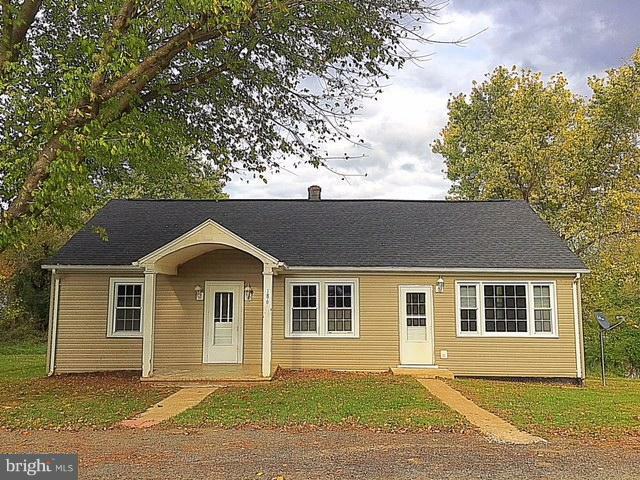 Lots of improvements to the house include vinyl siding,new roof, windows & more. Contact list agent for details.